New Zealand is blessed with a pleasantly temperate climate but some heat can do our bodies a world of good. 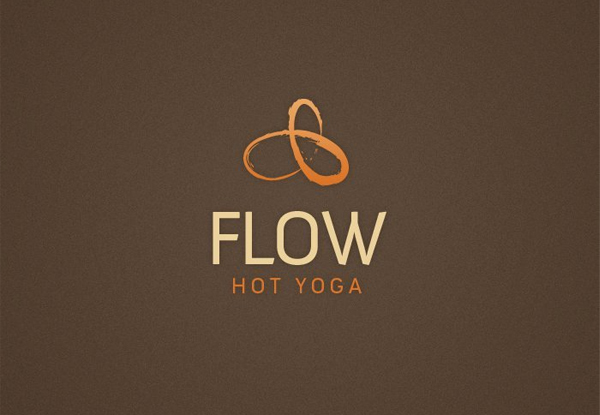 Limber up and let your body find new levels of flexibility with five casual hot yoga classes at Flow Hot Yoga. 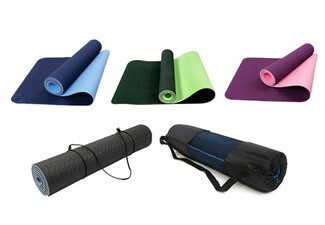 Experience hot yoga in rooms that are safely and gently heated, leaving the air natural and oxygen levels flowing well. 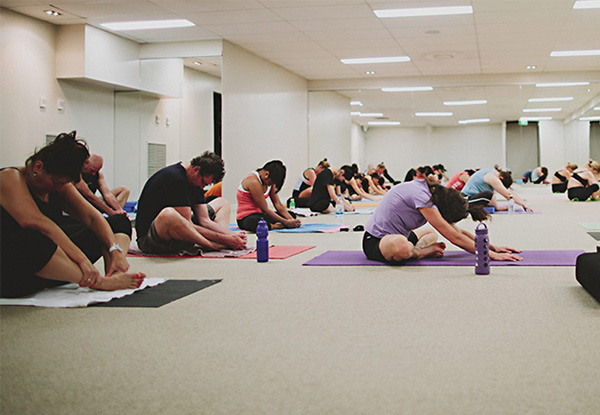 Feel balanced, healthy and energised to take on anything after engaging in this revitalising exercise at Christchurch's premier yoga studio. Find the right class and time that suits your schedule by checking our their timetable here. 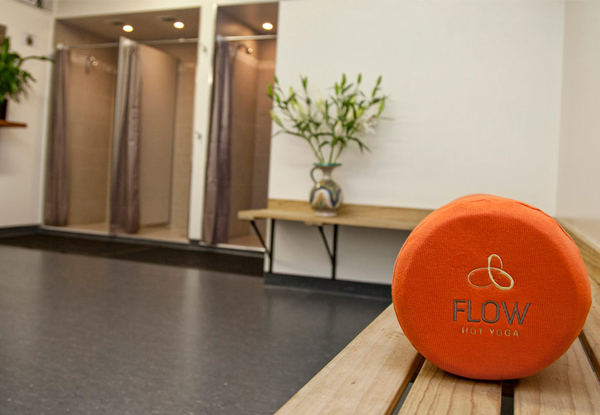 Grab five casual hot yoga classes for $55 at Flow Hot Yoga. 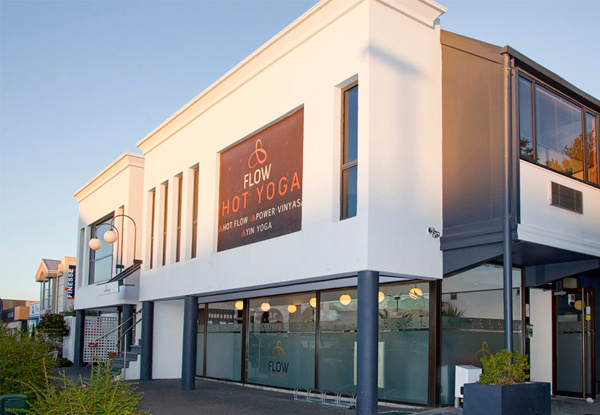 Flow Hot Yoga is based in Riccarton, Christchurch and offers hot yoga classes for everyone from beginners to advanced students. The temperatures begin with the Yin class at 30°C and go up with each class level. 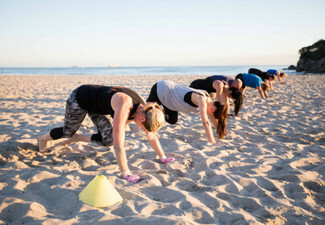 Practicing in heat can increase flexibility and revitalise tissues and cells. 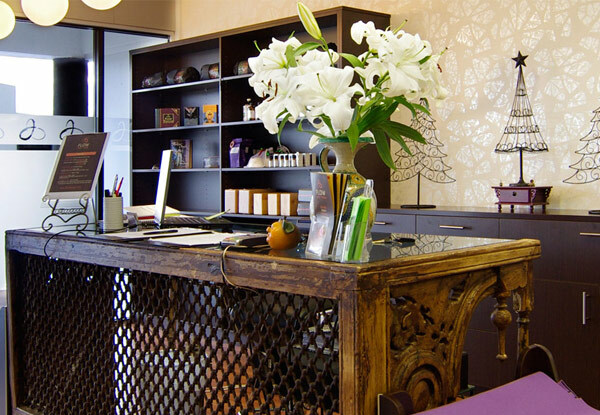 Your body will be rid of toxins and you'll feel healthy and fresh after every class. 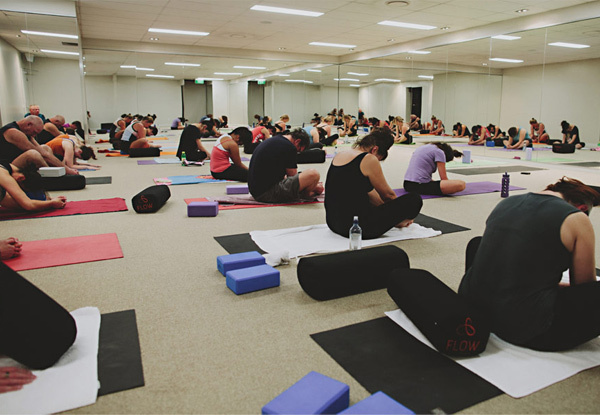 Whether you're seeking a more spiritual approach to exercise or want to ignite a passion for yoga, Flow Hot Yoga is the perfect place to begin that journey. Bookings not essential. Subject to availability. Not valid on public holidays. Non-transferable. All classes must be redeemed by the original purchaser or gift recipient only. Five casual classes must be triggered before the expiry, and must be used within 1 month from first class. No refunds unless required by law, no cashbacks. Not to be used in conjunction with any other offer.